I wouldn’t pull 36 feet with a half ton. Too much tail for the dog. As a newbie are you sure you want one that long? Mickey and Tacy found it hard to handle. Glad to see they're still on patrol. I'd want a one-ton dually to tow that trailer. I'm not an expert, but I did own a 2004 ram 1500 hemi 4x2 with 3:53 rear end. Set up a Equalizer brand hitch according to specs and towed my Jayco 30' 6" TT all over the place and it weighed right around 7500LBS going down the road. The rear end ratio made it a bit weak until up to speed. On calm days and without any water or fire wood our family of 4 got around pretty well. I did get sway from the odd semi/bus passing me especially in cross wind situations so there was some white knuckle moments at times. Truck was not powerful on hills at all, but it got us where we were going. To add 4-5 more feet in length, and 1000-2000 more lbs weight I would say not a great plan at all. Everybody has different thresholds for safety...but I would vote a big thumbs down to your proposed setup. A 3/4 ton or a 1 ton gas or diesel will mean a heavier tow vehicle to control that long/heavy of a travel trailer. My .02 as somebody who lived with a "marginal" setup for 4 seasons. The Ram 1500 won't have tires, springs, brakes, and capacity to "safely" tow a trailer that long and heavy. Remember, a Toyota "towed" the shuttle (one of my favorite advertising gimmicks). Thanks, Mark Twain, As my wife and I are a few years from retirement, it will be just us two living in the TT. As we felt we might (and I stress Might) decide to go the RV lifestyle at some point, we wanted a TT that would be as spacious as possible. 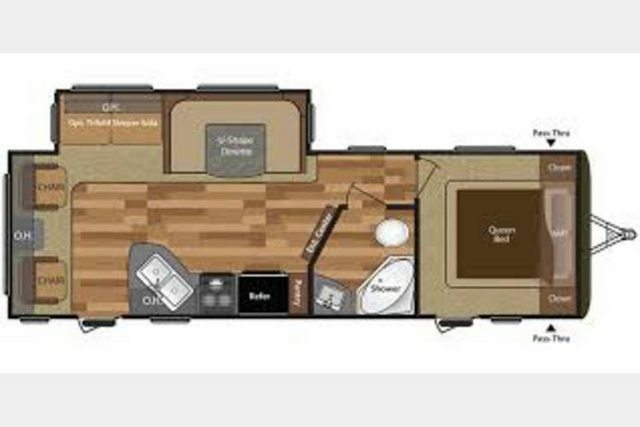 The TT we are considering has only 1 bed, no couch or dinette as we intend to put two high end recliners in it and will probably sleep in them a lot of the time due to bad backs. Check the GVW of the trailer...I'm betting in real life, you will be up around 10,000lb...assuming 15% tongue weight, that's 1500lb on the hitch. Another 100lb for the hitch plus anything in the truck including passengers. 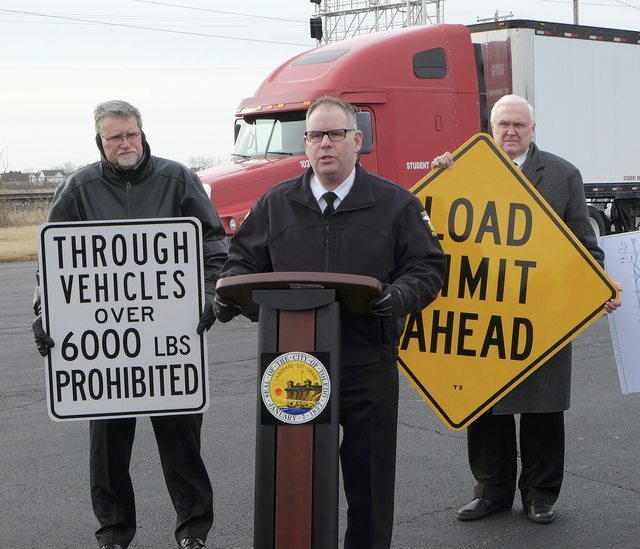 You might be within weight limits but good chance you aren't. Tow rating is the amount you can pull not the amount you can carry. Even in limits, a 3/4 or 1 to will pull nicer and the bigger brakes will be more forgiving. Just got rid of my Tundra which was rated at 10,400 with 1,387 cargo capicity. It towed ok, but just not enough truck. Went with a 2018 RAM with the 6.7 Cummins diesel. Much better experance. As others have said, thats a lot of trailer for a half ton. For just the two of you its also a lot of space, at least for travel. For starters I would suggest you consider renting a trailer and taking a 300 mile trip to try the experience. Both the towing, and the living part. If recliners are a must, many trailers in the 25 foot range are set up for them and have one or more slides for additional space. Check locally for some that are available as rentals, they may not be easy to find, rental tt's tend to be bunkhouse units for families but you may find one. Not recommending any particular one but this article list multiple agencies that handle rentals, you may find one close to you. One example in texas from that site this is a 26' box. three day rental may give you an idea.